Schooner Ernestina is a powerful place to teach and a compelling place to learn. The vessel's educational programs and seminars are tailored to meet the specific needs of schools, colleges and other educational and cultural organizations. The ship continues to make history as a cultural resource rich in tradition and diversity, often serving as a memorable setting for civic, social and corporate events. 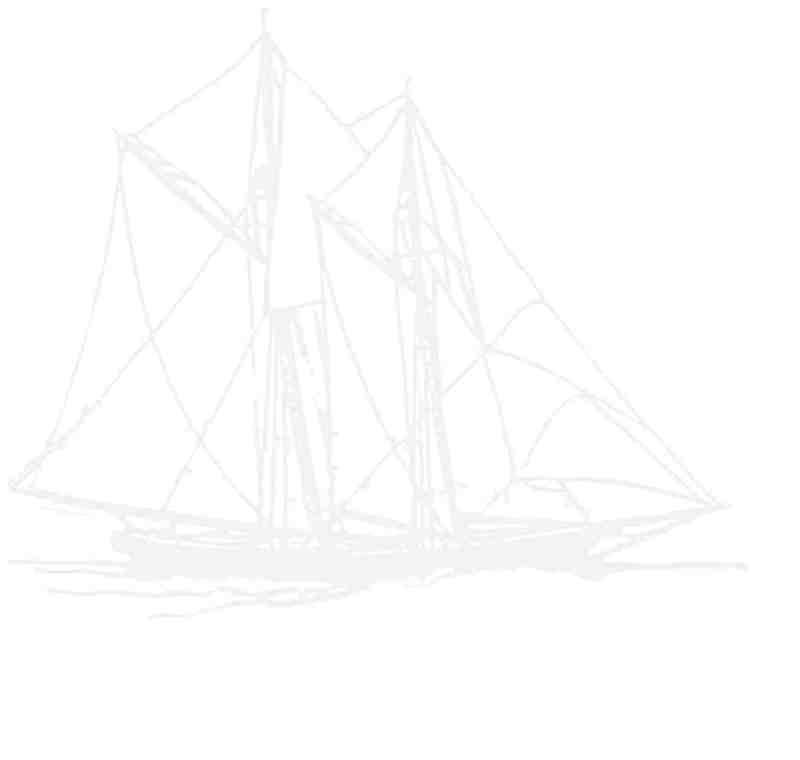 On February 5, 1894, a single line in the Gloucester Daily Times recorded an addition to the Massachusetts fishing fleet: "The new schooner for J.F. Wonson and Co. has been named Effie M. Morrissey." 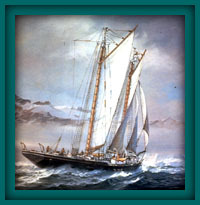 This marked the commonplace birth of a schooner that would become famous not only as Grand Banks fisher, but also as arctic expeditionary vessel under the command of Capt. Robert Abram Bartlett and World War II survey vessel under Commander Alexander Forbes. After a galley fire in 1947 the MORRISSEY was raised and renamed ERNESTINA to serve in the trans-Atlantic Cape Verdean packet trade operated by Henrique Mendes. In 1982 she was given by the Republic of Cape Verde to the people of the United States as a symbol of the close ties between the lands. Explore her history pages... You can also follow a timeline for a chronological descriptions and imagery. Want to see Ernestina under sail? If you are wondering what the chorus is up to, who is singing these days or want to take some great sound home on a CD go to the new Chorus webpage.... We have the 2006 Schedule Up - Take a Look! Funding from the Education through Cultural and Historical Organizations (ECHO) program of the U.S. Department of Education links cultural organizations in Alaska, Hawaii, and Massachusetts in developing cultural and educational initiatives. Thanks to this initiative Ernestina was underway for the 2004 season! See our events page for a summary of the year's activities! Please stay tuned to the news page for the current status of the ship and to get a briefing on the outlook for the coming year. You can also sign up for regular news flashes that will keep you informed. Where has the ship sailed? What kind of activities take place during the programs? Would you like to access our large archive of images from the ship underway? You can click on daily log pages from the calendar pages.... once you get to the monthly page your interested in, just click to any of the hyperlinked dates in the left hand column. If you would like to explore some other links you can go to our linklist. She's been there and done that!